Image	Concerts 2019Amanda PalmerApril 5thInstagtramThe National TheatreWashington D.C.
Video	Concert Video 2019April 2ndCapital One ArenaMuseVideoWashington D.C.
Gallery	Concerts 2019April 2ndCapital One ArenaInstagramMuseWashington D.C.
Pre-Show – Muse in Washington D.C.! 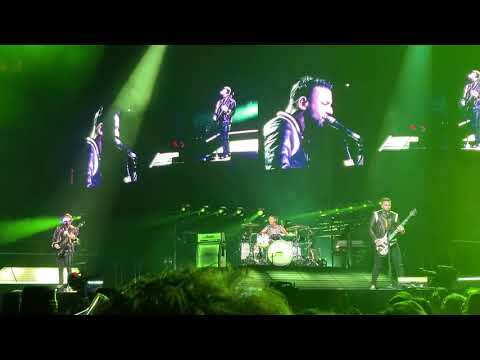 View More Pre-Show – Muse in Washington D.C.! Image	Concerts Travel 2019April 2ndCapital One ArenaInstagramMuseWashington D.C. Image	Concerts 2019February 23rdInstagramKennedy CenterNational Symphony Orchestra PopsWashington D.C. Image	Concerts 2019InstagramJanuary 24thKennedy CenterNational Symphony Orchestra PopsWashington D.C.